Products from the Serene® Collection are made with Serene foam – the most advanced foam on the market. Serene Makes Memory Foam Obsolete. A high density foam base for consistent comfort every single night. Body heat dissipates quickly for a cooler night’s sleep. Reduced motion transfer for an uninterrupted night’s sleep. See why Serene® Foam is different. A two-inch deep Serene® Foam layer cradles and comforts your body while millions of air support cells give the support vital for natural spinal alignment. 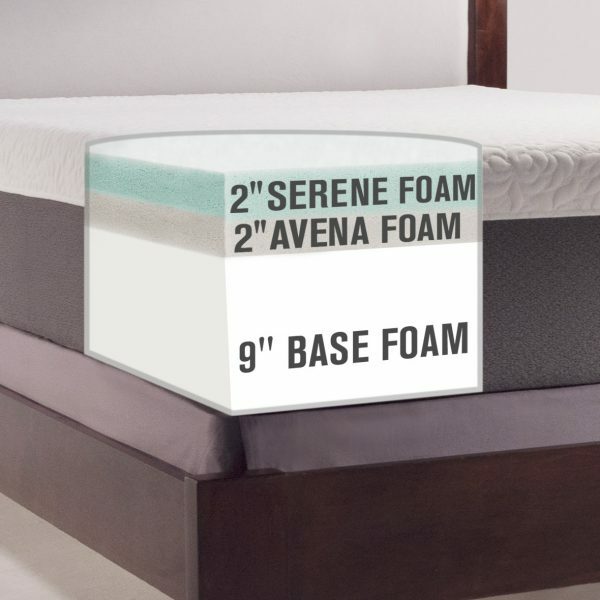 A two-inch Avena® Foam layer (13” mattress only) provides a second layer of comfort foam that enhances benefits of Supportive Air Technology™, adds additional support and creates a medium to firm comfort experience. Carpenter Co. is the largest manufacturer of comfort cushioning products in the world. Click the link below to learn more about mattresses, pillows, mattress toppers, mattress pads and other products produced by Carpenter Co. 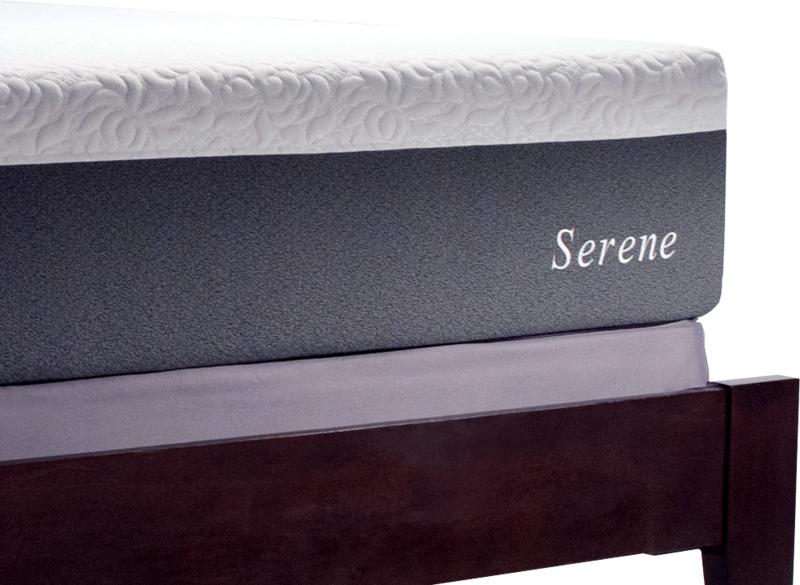 The Serene Foam Mattress is the only mattress endorsed by the American Sleep Association. See what people are saying about the Serene® Collection.